Currently six special needs teams in NC rely on support provided by SSK in order to continue competing in 2017-2018. Thus far, SSK has partnered with over 10 NC-based charities that have helped over 40,000 special needs athletes realize their goal of participating and excelling in sports. In 2017 SSK helped fund over 26 different sports tailored to special needs athletes. These included both team building and individual competitive activities. We believe in the positive impact that activity can have in the life of a special needs child. 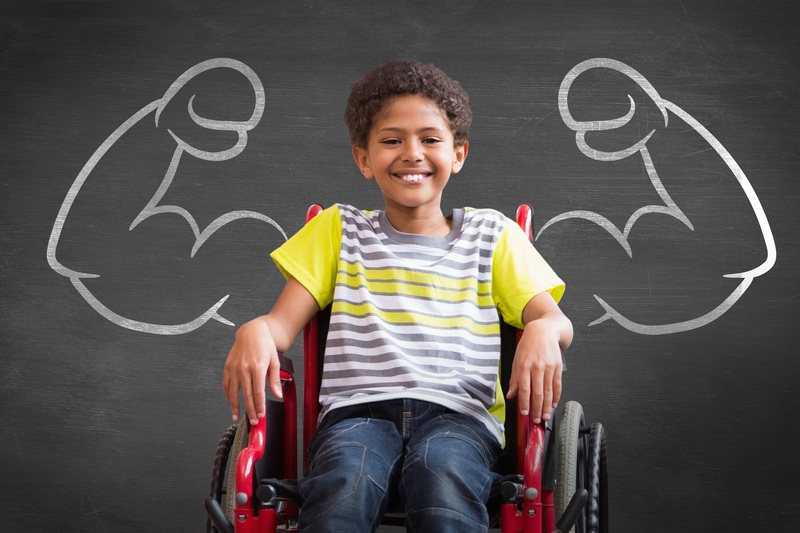 At SSK we work to provide resources and support for children with developmental disabilities to experience the physical, mental, and social benefits of being active. According to the Annual Active People Survey, 56% of disabled people would like to take a more active and participatory role in sports. However, many cite cost as a barrier to entry to being more active, given the needs for access to special equipment and facilities. Sadly, many special needs children and adults are missing out on the positive impact of sports. According to the CDC's Physical Activity Facts Page:"Regular physical activity can help children and adolescents improve cardiorespiratory fitness, build strong bones and muscles, control weight, reduce symptoms of anxiety and depression, and reduce the risk of developing health conditions such as: Heart disease, Cancer, Type 2 diabetes, High blood pressure, Osteoporosis, and Obesity." Given the positive benefits of sport, we at SSK are working to breakdown the barriers that hinder special needs children and adults from becoming active.